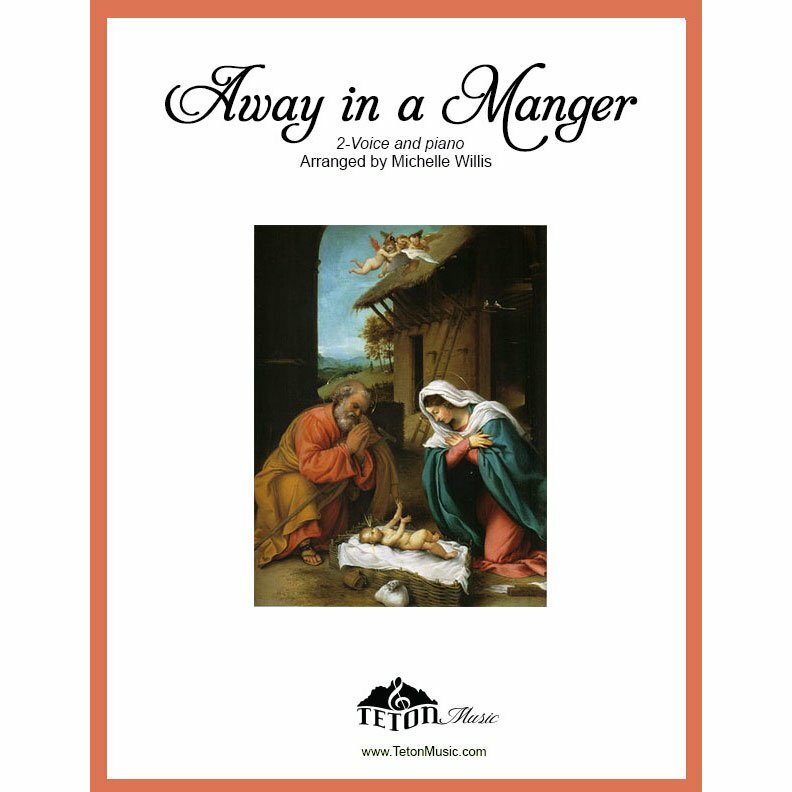 This unique arrangement mixes two familiar tunes of this favorite Christmas carol. Piece can be performed by two single voices, or by splitting a large choir (ex. women and men or sopranos/tenors and altos/bass). The piece begins with William J Kirkpatrick's beloved melody with the second verse the alternate anonymous melody. For the third verse, both melodies combine together in a surprisingly natural way. The piano accompaniment throughout is written to be reminiscent of a guitar strumming. This piece includes an optional clarinet solo. Suitable selection for school or church choirs including LDS ward or stake choir Christmas programs.